Award Winning Spread the Joy with Tolly Boy! 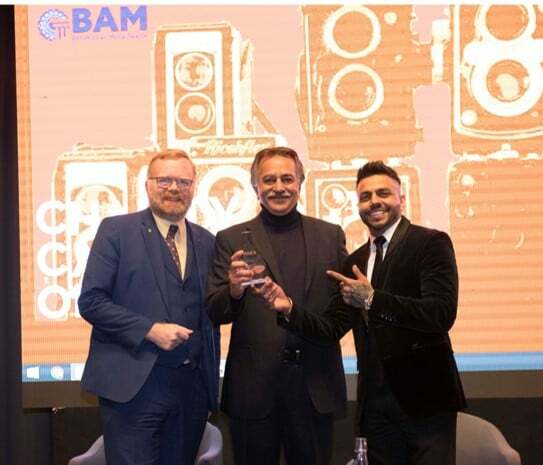 The success of the community campaign Spread the Joy with Tolly Boy has been recognised by winning the Community/Charity Campaign of the Year award at the British Asian Media Awards. Spread The Joy with Tolly Boy supported 20 Bangladeshi & African community groups in the UK & provided funding of over £20,000 to the community groups involved. Well done to all at Westmill, from production staff at Selby right through to the commercial team, who all played their part in make the campaign a success! Pictured is Ricky Oberoi from Westmill accepting the award from MP Martin Day and singer Juggy D.